The winter is the most beautiful season in Valdaora. Spend it into our house and experience a skiing holiday at Plan de Corones with plenty of comfort in a familiar ambience. We offer you six apartments for 2 to 4 persons. 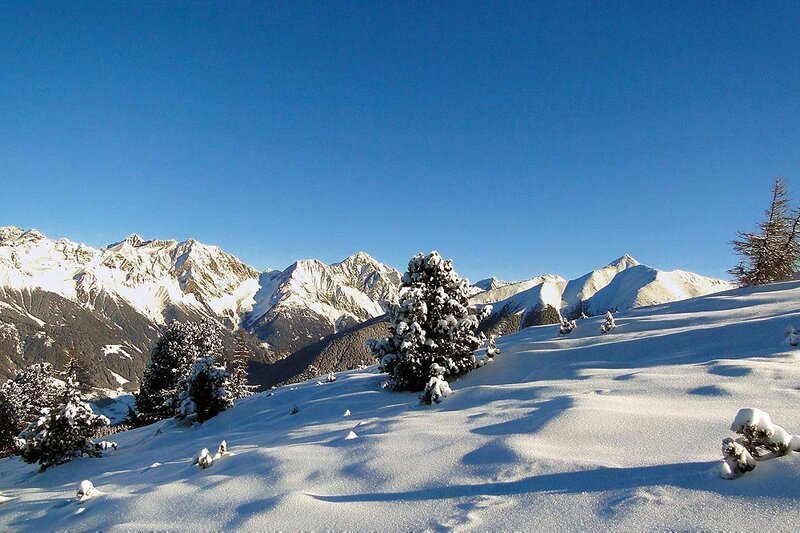 The units are fully equipped, for your perfect self-catering skiing holiday in Valdaora. In addition to comfortable double beds, our holiday apartments in Valdaora also offer comfortable sofa beds and fully equipped kitchens with dishes and utensils. Each apartment has a private bathroom with shower and toilet; moreover, a satellite TV, Internet access and a balcony or terrace. Three of our six apartments are slightly larger – Two of them also feature a separate bedroom. The sizes of our apartments range from 34 to 45 square meters. Enough space for you and your family to relax after an exciting vacation day in Valdaora. Winter sports are paramount here in Valdaora, as in the rest of South Tyrol. During your vacation at Plan de Corones, you will have many opportunities to put your skiing skills to the test, or to continue to improve them. All ski lifts to the slopes in Valdaora are easily accessible by car or with the ski bus, which stops in regular intervals only 80 meters from our house. 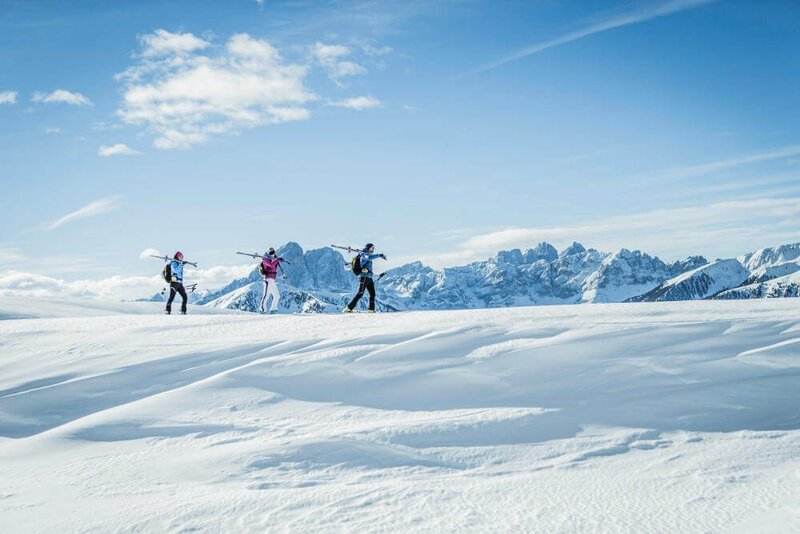 Furthermore, the Tourist Association Pusteria Valley offers a new service: the Pusteria Ski Express Card. At participating facilities, you will receive a ticket that allows you to use public transportation for free to reach the ski resorts Perca and Versciaco in Alta Val Pusteria. This way, you may enjoy even more different ski slopes. 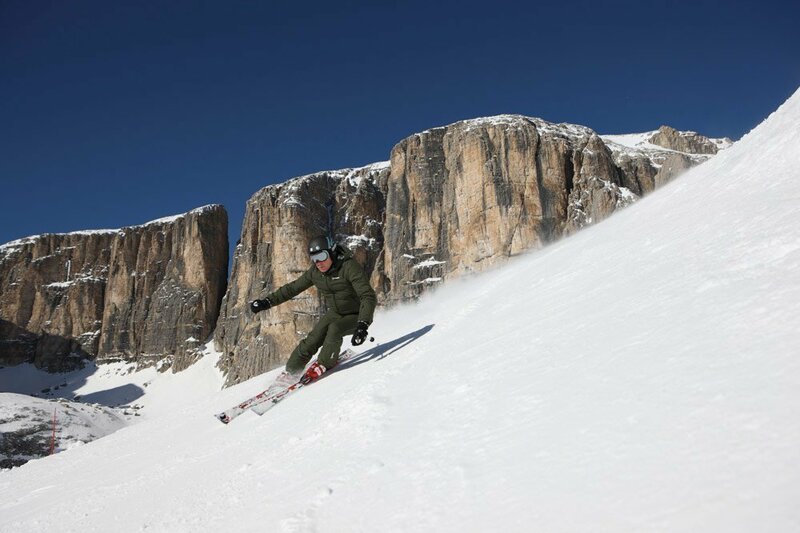 In any case, during your skiing holiday at Plan de Corones, you should definitely visit the slopes of our local mountain – they count among the most beautiful slopes in South Tyrol and are suitable for ambitious skiers and for beginners. Your may store your ski equipment overnight in our ski deposit. Valdaora has always been a toboggan stronghold. 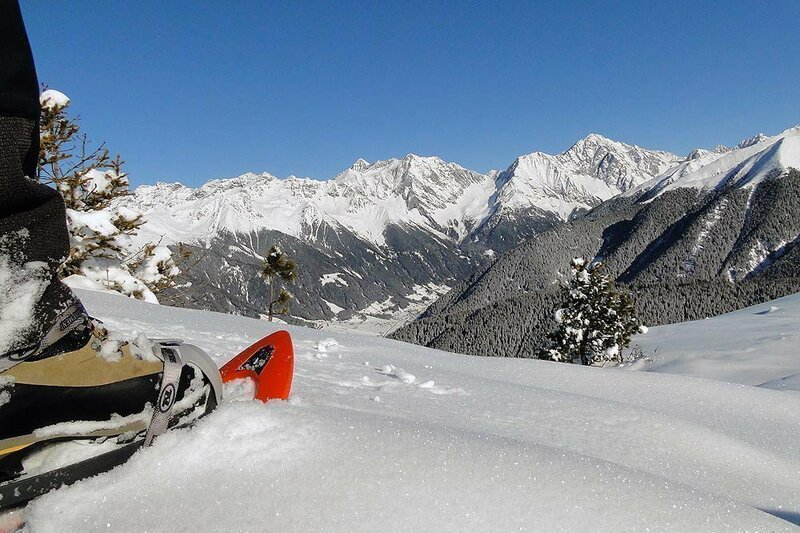 Therefore, in Valdaora at Plan de Corones you will find many toboggan runs, where you may experience this beautiful and exciting winter sport. Every year, numerous competitions take place here – do not miss these special events. Tobogganing on natural slopes is very special experience and you should definitely try it out. Furthermore, also the Red Bull Ski Cross Race is worth a visit if you book ski holiday at Plan de Corones at the right time of the year. Every Thursday evening, a spectacular ski show takes place – certainly a night to remember.